If I were a food awards show, there’s no doubt the award-of-the-year would go to this fantastic recipe I found on one of my favorite foodie sites, The Slow Roasted Italian (www.theslowraosteditalian.com). 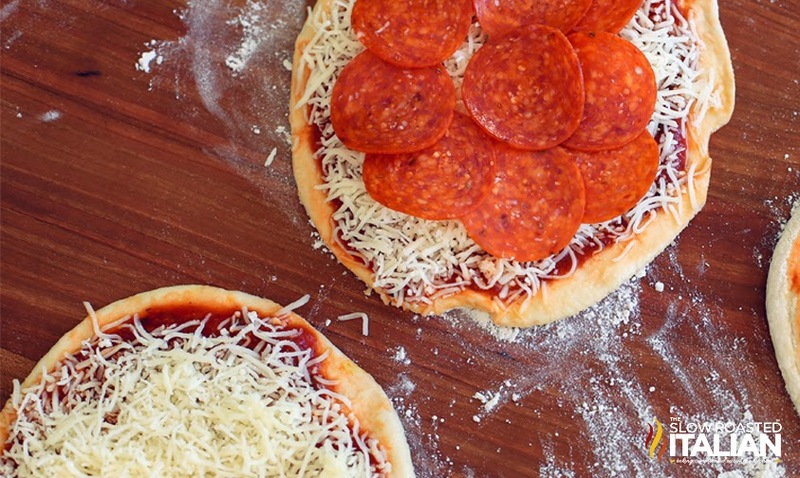 2-ingredient pizza dough is the name, and fast-easy meals is the game! 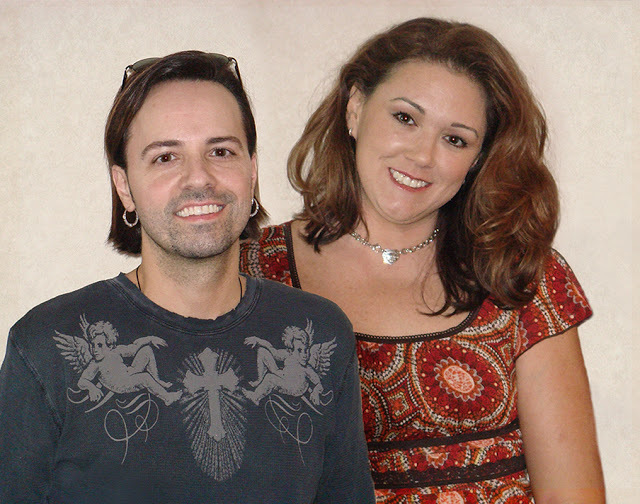 Site creators, Chad and Donna, are all about quick and delicious meals, so they were instantly attracted to this 2-ingredient idea they said is all over the Internet. However, seeing it on their site was a first for me. How about you—did you already know about this? Well, here’s what they had to say about this dough: “Greek yogurt and self-rising flour, that's it. And no rise time, at all. We did have to add a little flour to get it to come together better, however. You know how dough-making does…it often depends on the day and the weather. “First we tried out a simple pepperoni pizza. It was a success. A tender pizza crust with a slightly crisp exterior. The next day we made more—pepperoni pizza, cheese pizza, lemon-basil pizza, bread sticks, cheesy bread, cinnamon sticks and even a chocolate dessert pizza. Guess what? They were all phenomenal. The recipe Chad and Donna used is so simple it’s almost a non recipe: 1 cup of non-fat Greek yogurt (they used Fage) and 1 ½ cups self-rising flour. 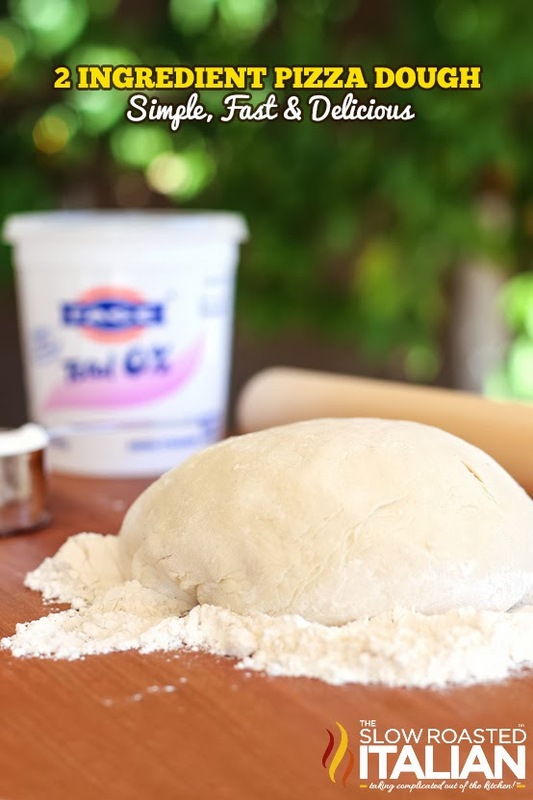 After combining these 2 ingredients, you just knead the dough well (approximately 5 minutes). They say you want the dough tacky, but not sticky (it shouldn’t leave any dough on your hand when you pull away). You don’t even need to let this dough rise. Just roll it out and top as desired. Bake in a preheated 450°F oven for 10-12 minutes (adjust as needed). 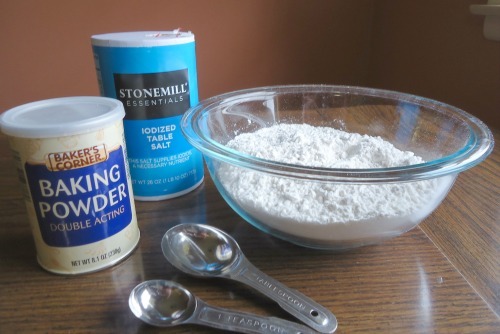 And here’s another of their tips: If you don’t have self-rising flour, you can make your own. 1 ½ cups all-purpose flour, 1 ½ teaspoons baking powder and ¾ teaspoon salt. Mix these together and use as directed in the recipe. 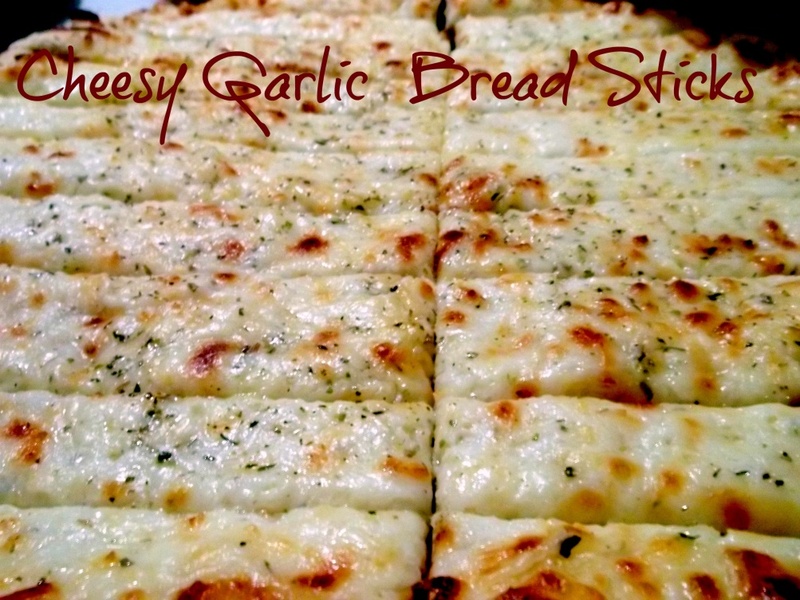 CHEESY GARLIC BREAD: Roll dough to desired shape and thickness. Brush dough with olive oil. Sprinkle with garlic powder, top with shredded Italian cheese blend. Place on a baking sheet prepared with olive oil and corn meal (if desired). Cut into bread sticks. Bake in a 450°F preheated oven for 10-12 minutes, until crust is crisp and cheese is browned. 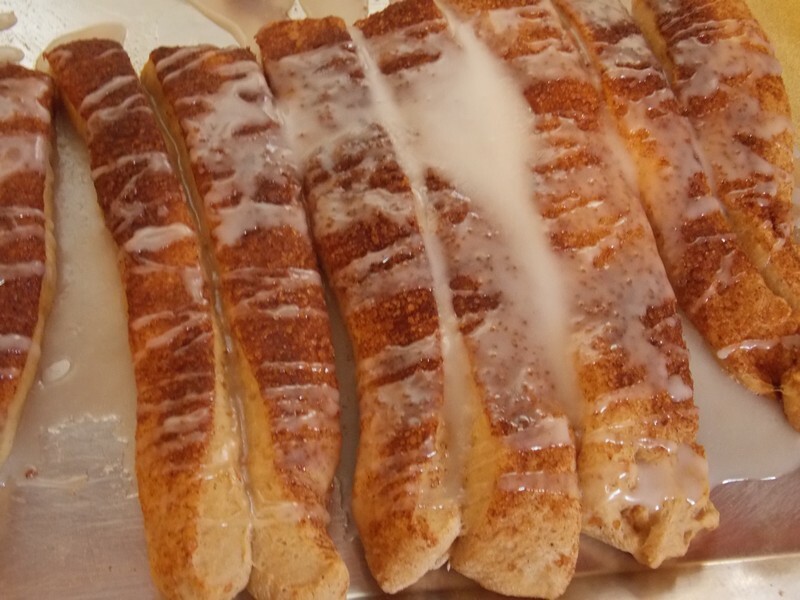 CINNA-STICKS: Roll dough to desired shape and thickness. Brush dough with butter. Sprinkle with cinnamon sugar (3 parts sugar and 1 part cinnamon). Place on a baking sheet prepared with non-stick cooking spray. Cut into sticks. Bake in a 450 degree preheated oven for 10-12 minutes, until crust is slightly crisp. Drizzle with butter-cream glaze, if desired. 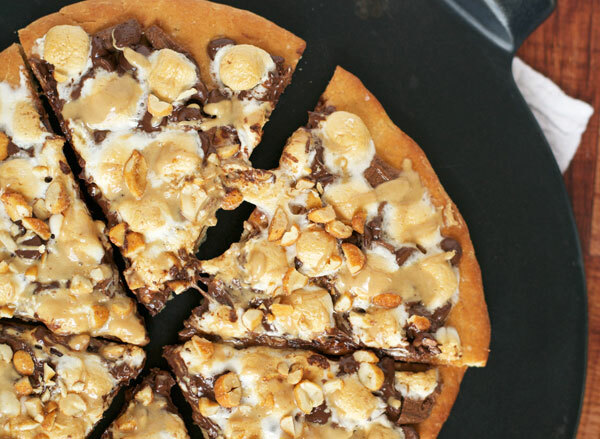 CHOCOLATE DESSERT PIZZA: Roll dough to desired shape and thickness. Brush dough with butter. Spread chocolate spread over top (chocolate hazelnut or chocolate peanut butter). Sprinkle with mini-marshmallows. Place on a baking sheet prepared with non-stick cooking spray. Bake in a 450°F preheated oven for 10-12 minutes, until crust is slightly crisp. Sprinkle with desired candies, crunched cookies (Oreos, for example), chopped nuts, etc. 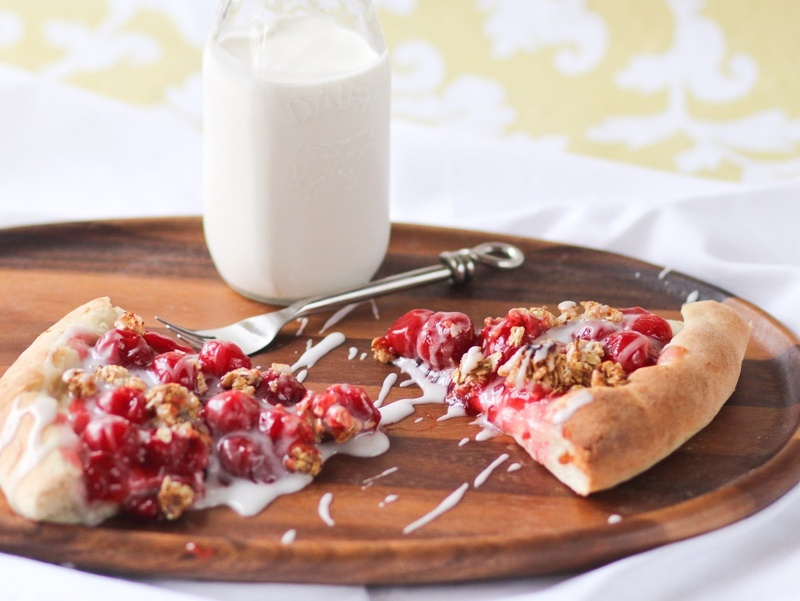 CHERRY PIE PIZZA: Roll dough to desired shape and thickness. Create an edge around the pizza perimeter. Brush dough with butter. Spread cherry pie filling over top. You can add chopped nuts as well. Place on a baking sheet prepared with non-stick cooking spray. Bake in a 450°F preheated oven for 10-12 minutes, until crust is slightly crisp. Top warm slices with vanilla ice cream and serve.